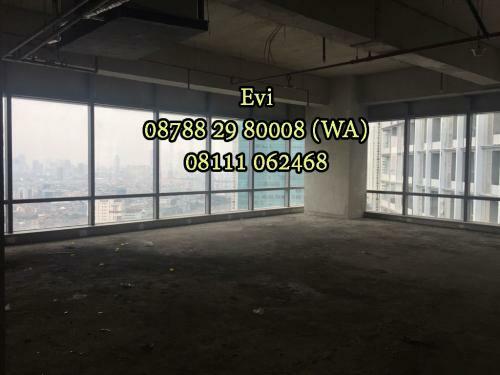 Condition: Bare Condition, Semi Furnished & Full Furnished. 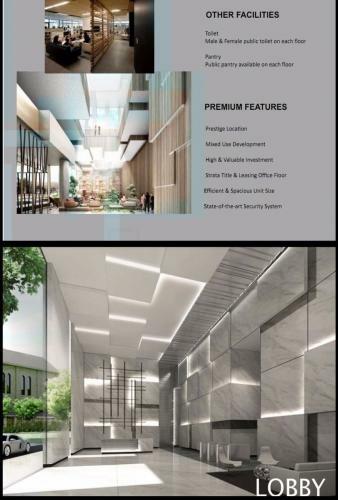 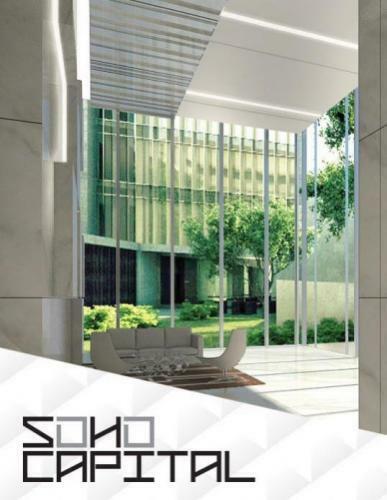 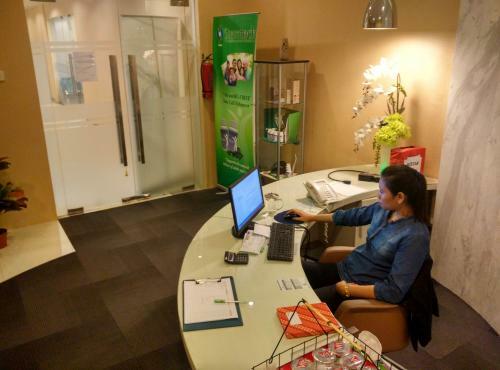 Facility: Integrated Mall Central Park/Neo Soho Mall, 5 Star Pullman Hotel, Apartements, Office Tower (Connect by Tunnel dan Jembatan). 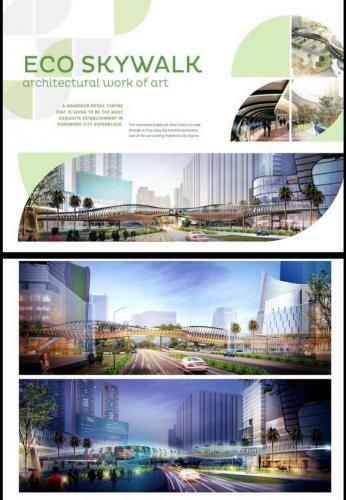 Direct Tol Exit. 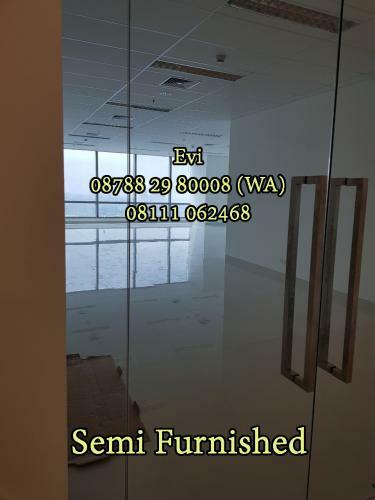 Additional Info: Perizinan Buat Office/Residential (Konsep Small Office Home Office), Operational Office Tanpa Overtime Charge (24 Hours). 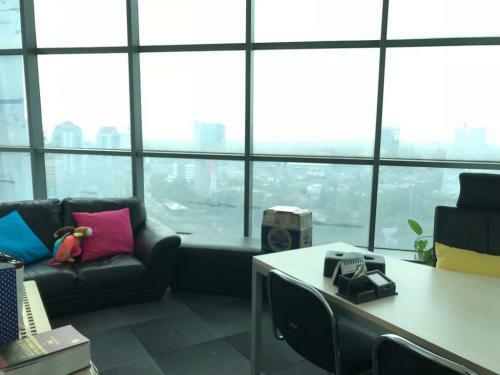 Bisa Buat Domisili PT. 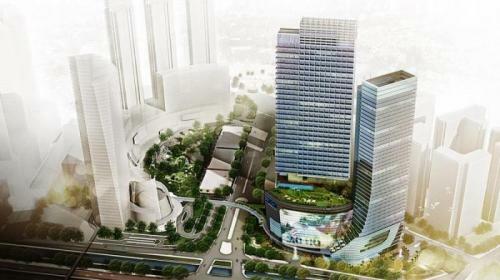 Berada di Kawasan Superblock Central Park, Area Paling Strategis di Jakarta Barat. 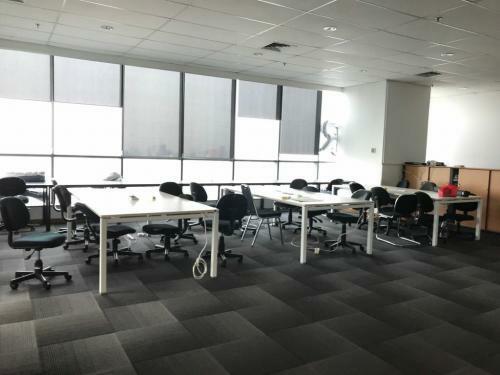 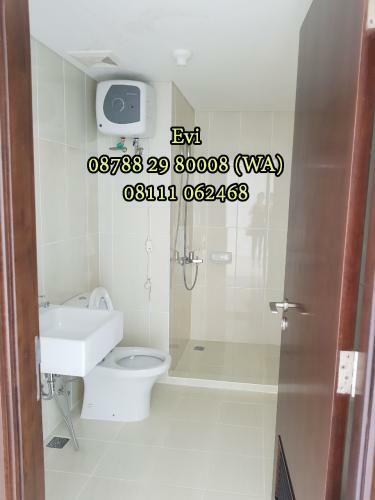 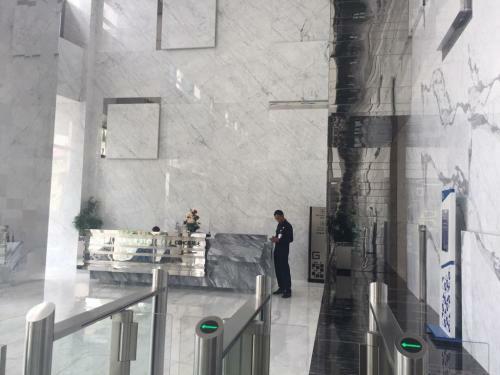 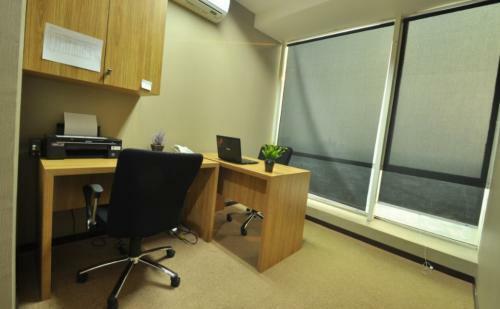 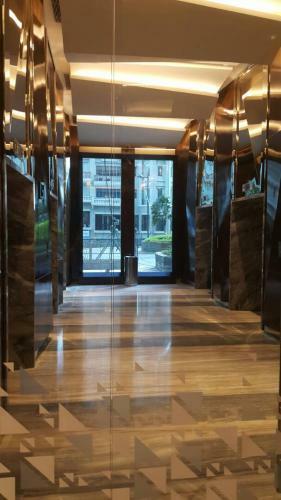 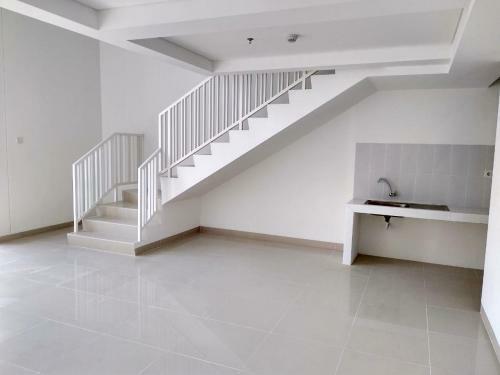 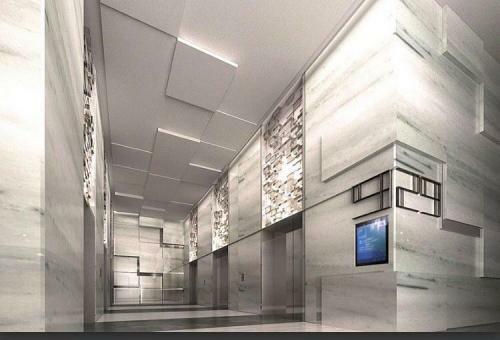 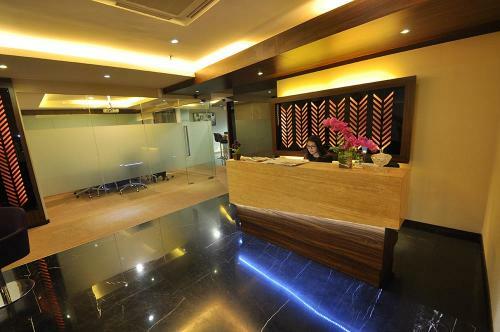 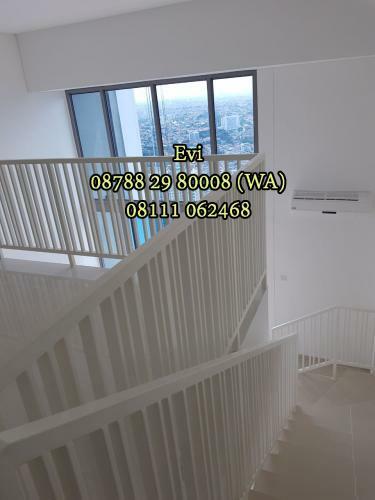 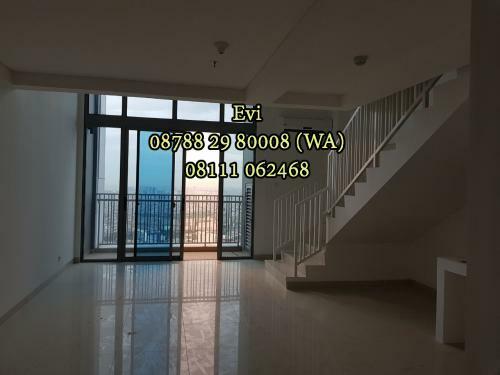 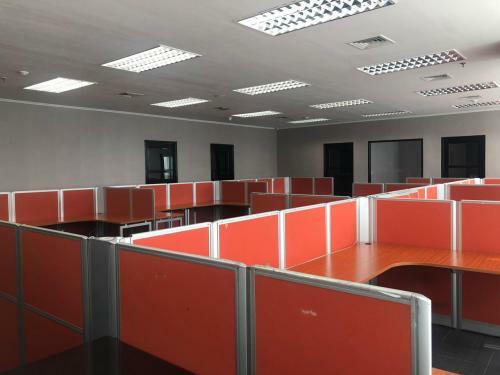 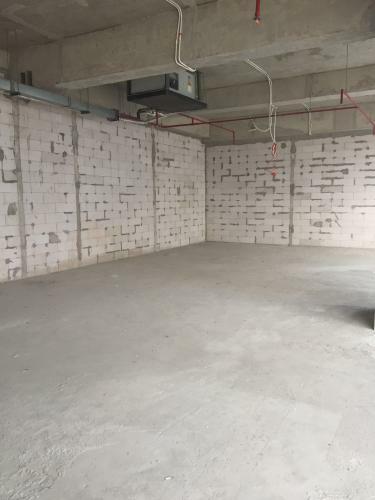 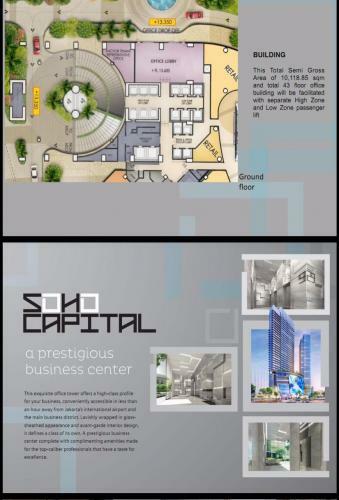 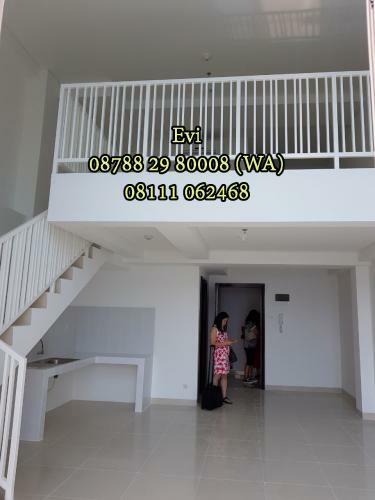 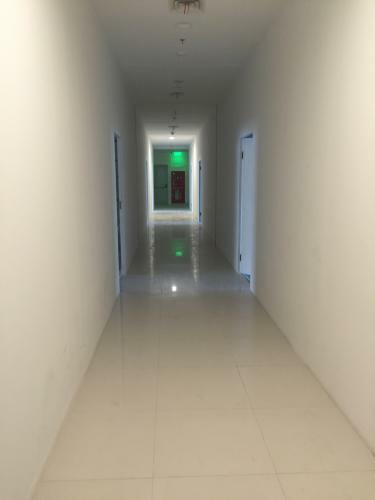 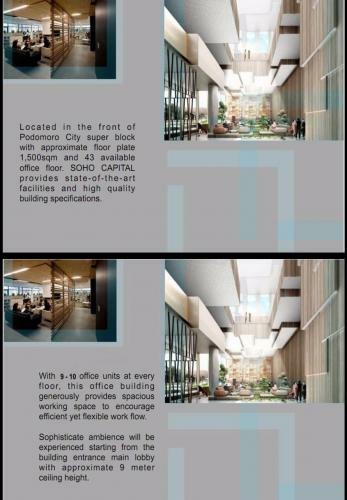 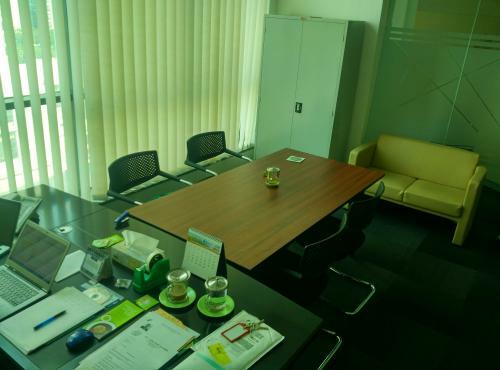 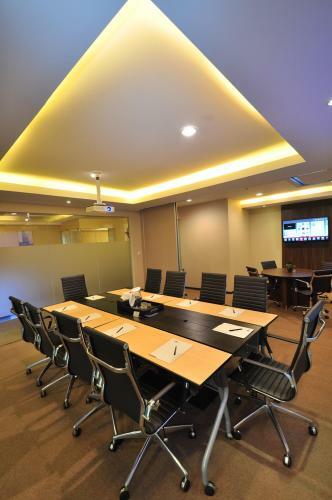 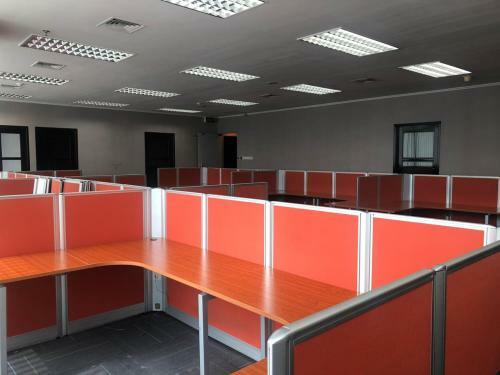 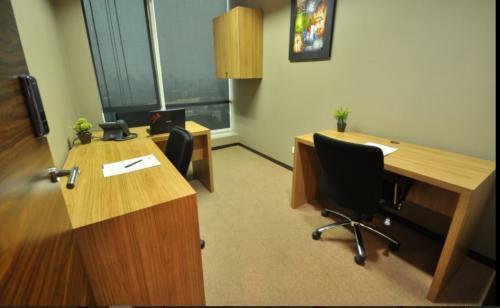 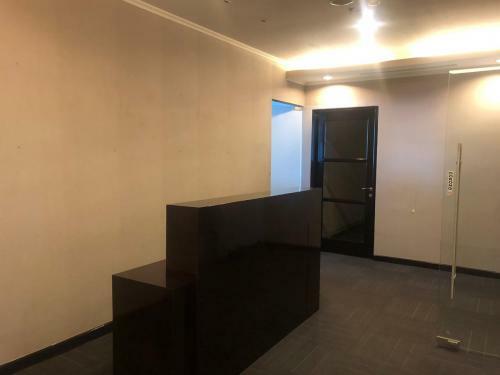 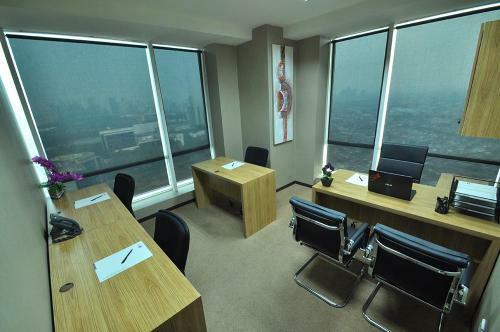 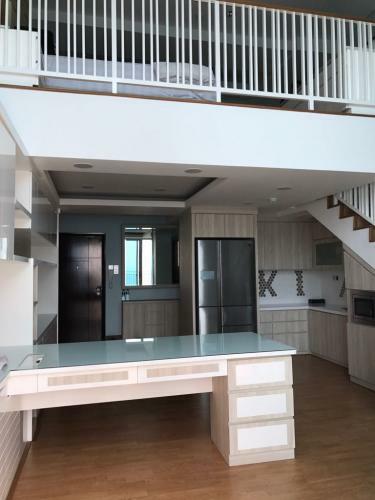 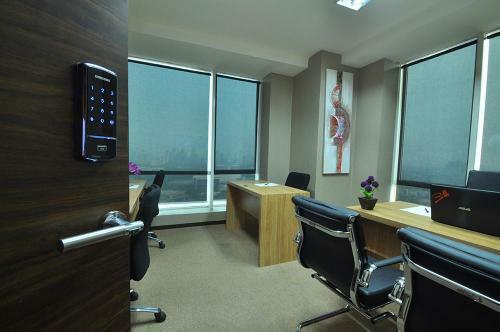 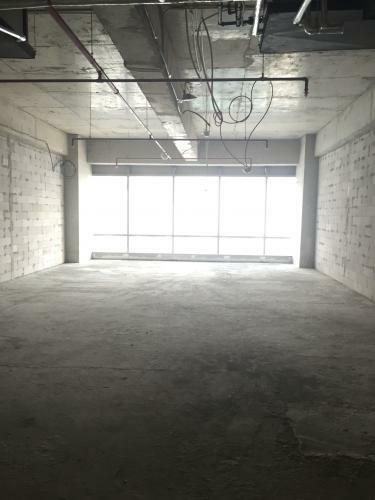 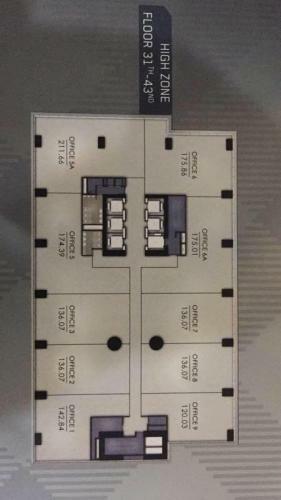 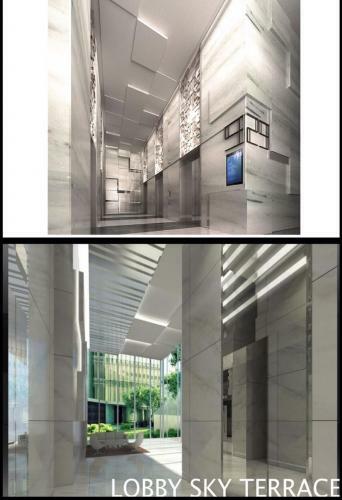 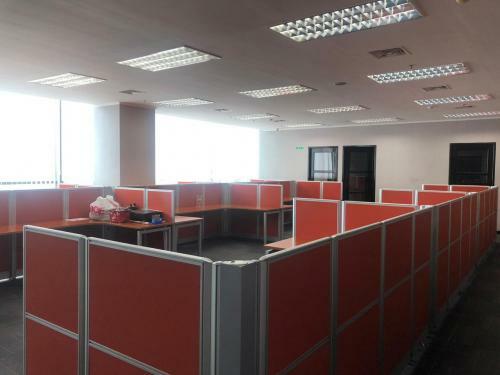 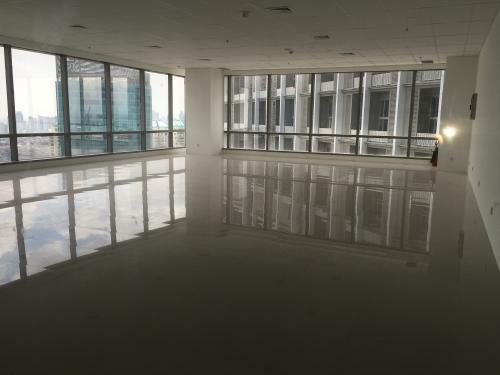 Facility: Grade A Office, Heli Pad, Integrated Connect ke Mall Central Park/Neo Soho Mall, 5 Star Pullman Hotel, Apartements, Office Tower (Connect by Tunnel dan Jembatan), Direct Tol Exit. 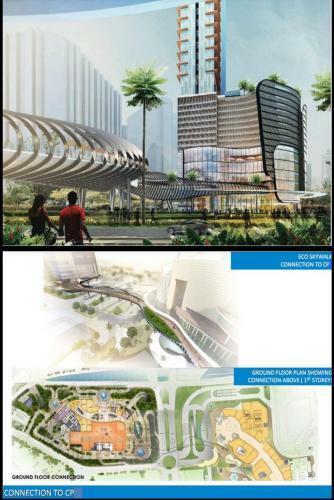 Additional Info: Berada di Kawasan Superblock Central Park, Area Paling Strategis di Jakarta Barat. 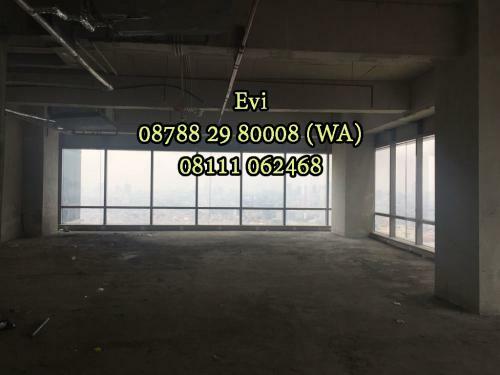 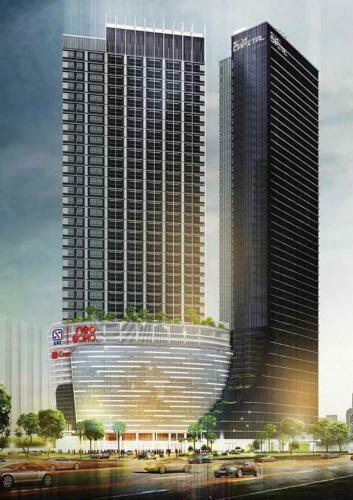 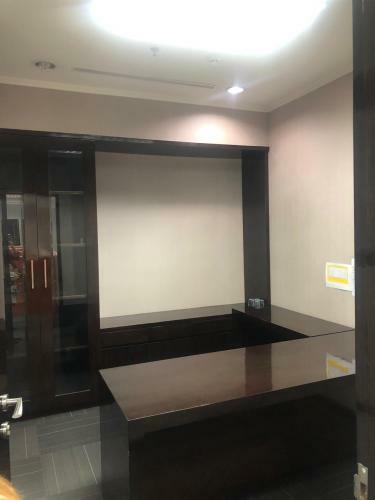 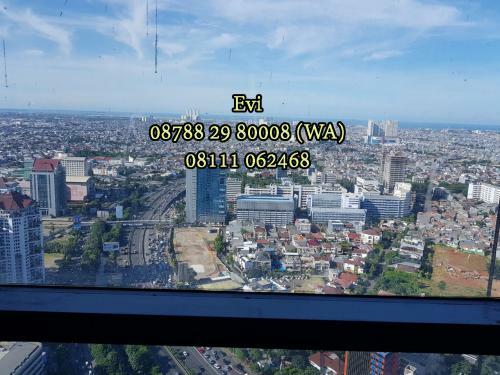 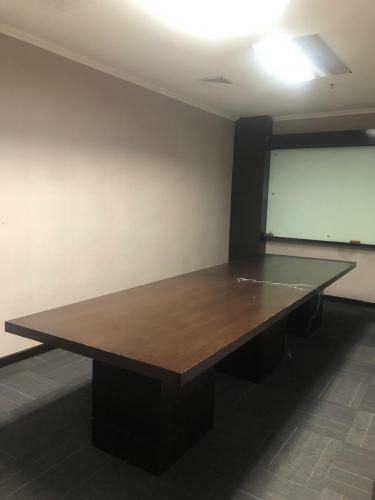 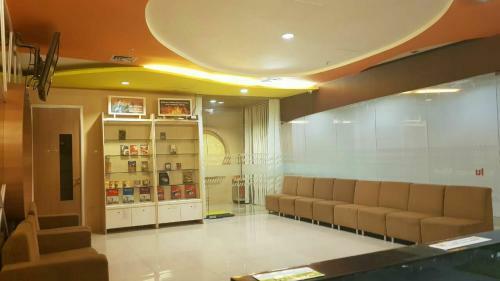 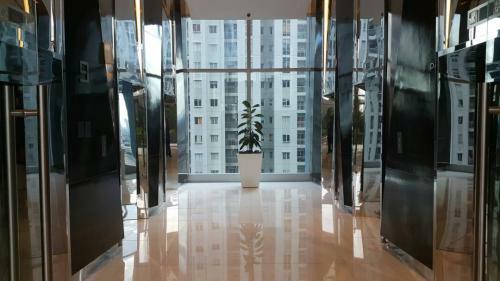 Facility: Grade A Office Tower, Integrated Connect ke Mall Central Park/Neo Soho Mall, 5 Star Pullman Hotel, Apartements, Office Tower (Connect by Tunnel dan Jembatan), Direct Tol Exit, No Over Time Charge, Super Block. 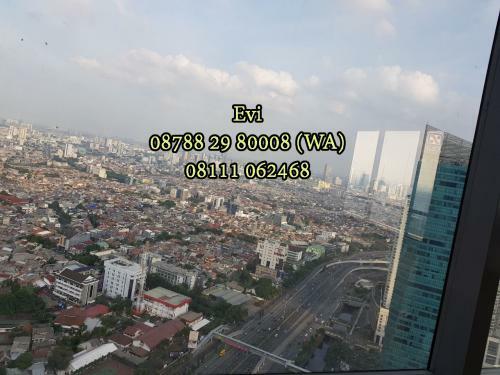 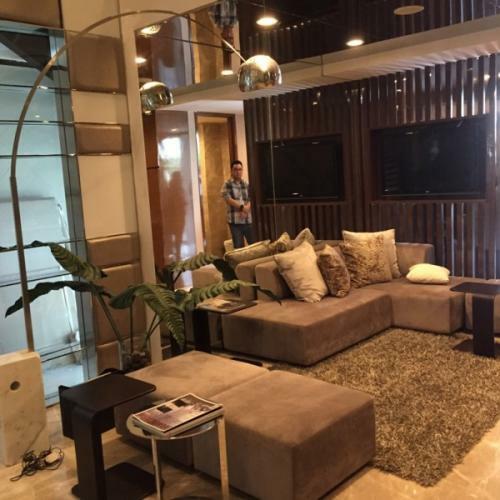 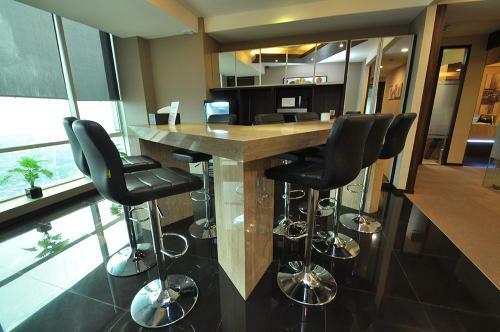 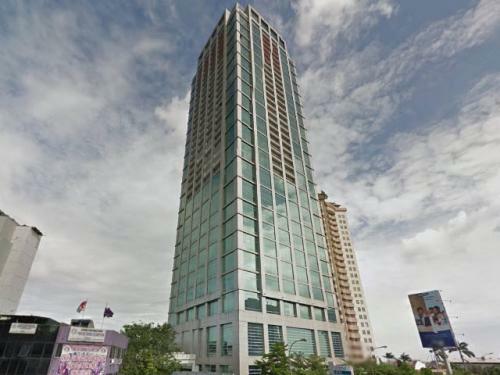 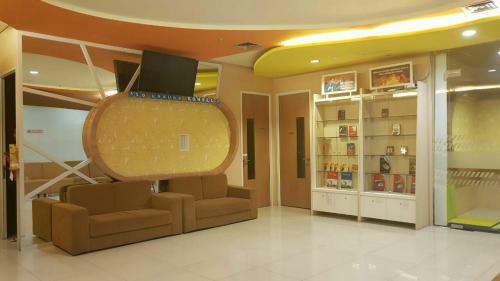 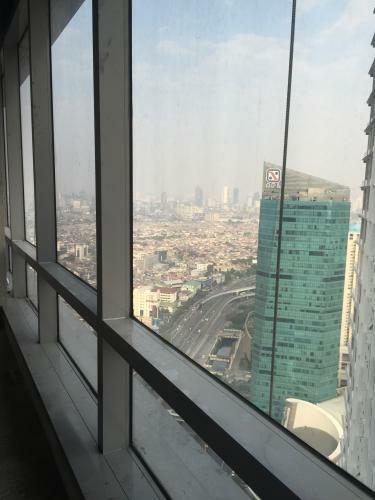 Sell / Buy / Rent / Interior Apartment and Office at Central Park, Podomoro City, West Jakarta & SCBD Senopati, South Jakarta. 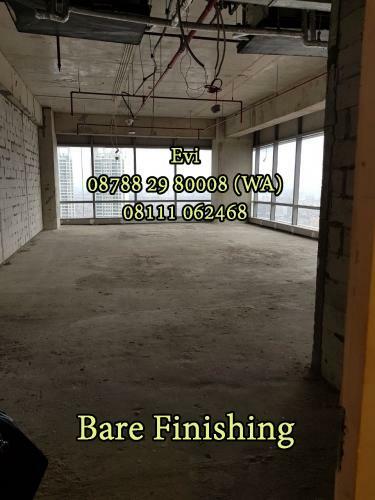 Bare condition, semi furnished & full furnished.